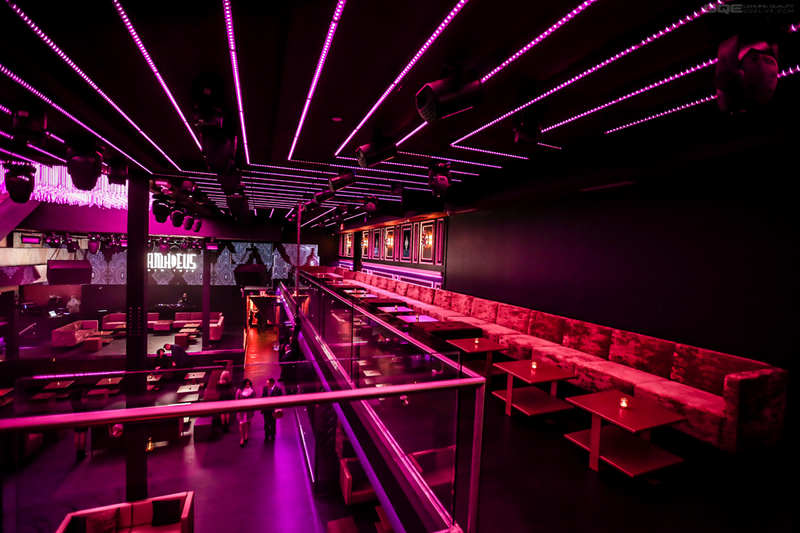 Enjoy a unique VIP experience with dedicated entry into the night club. Stay connected membership has its privileges. *Your confidentiality is very important to us. Your information will not be shared with any third party. Copyright 2018. 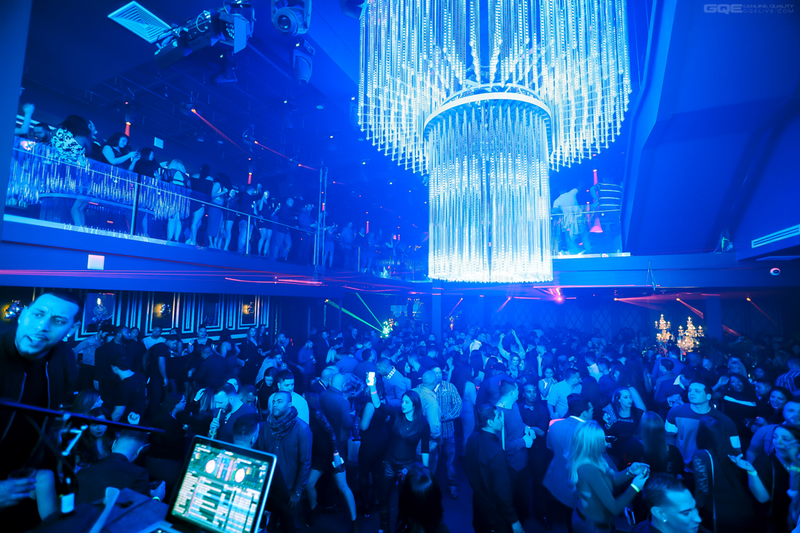 Amadeus Nightclub. All Rights Reserved.